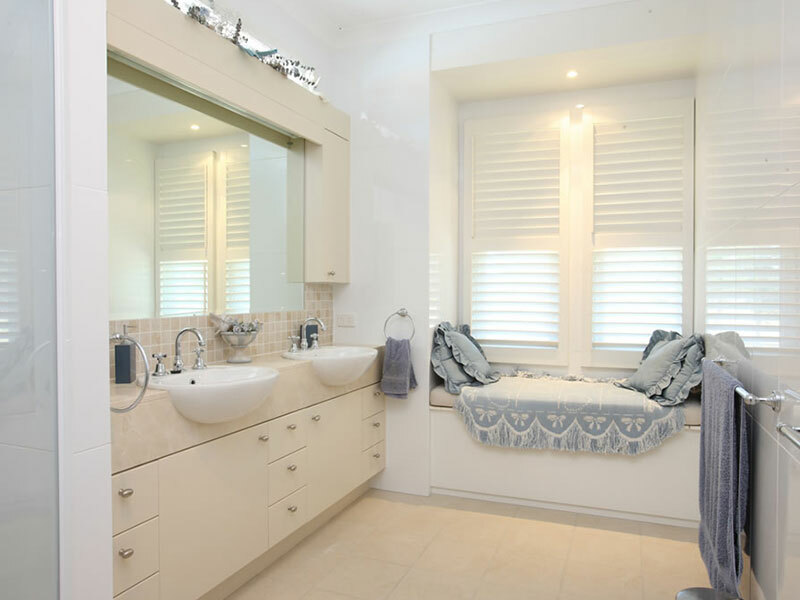 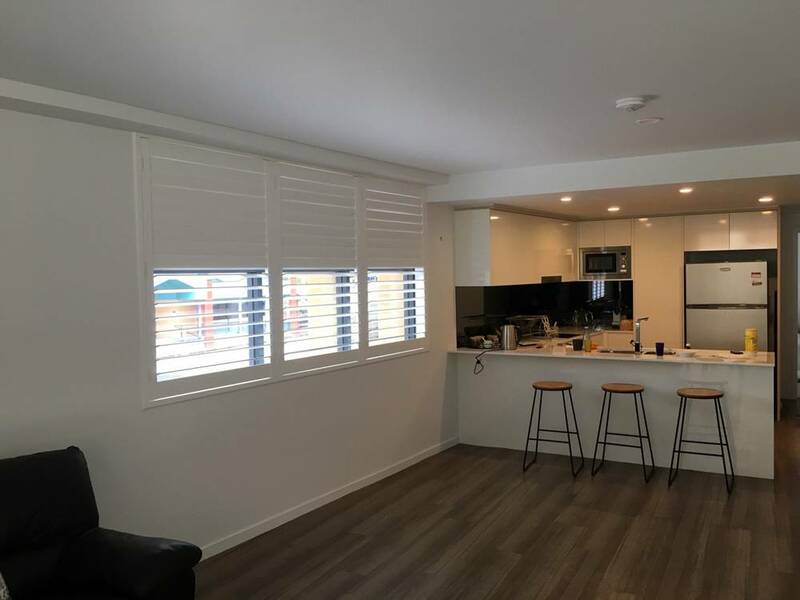 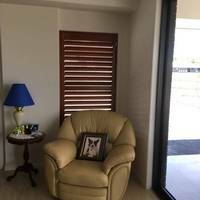 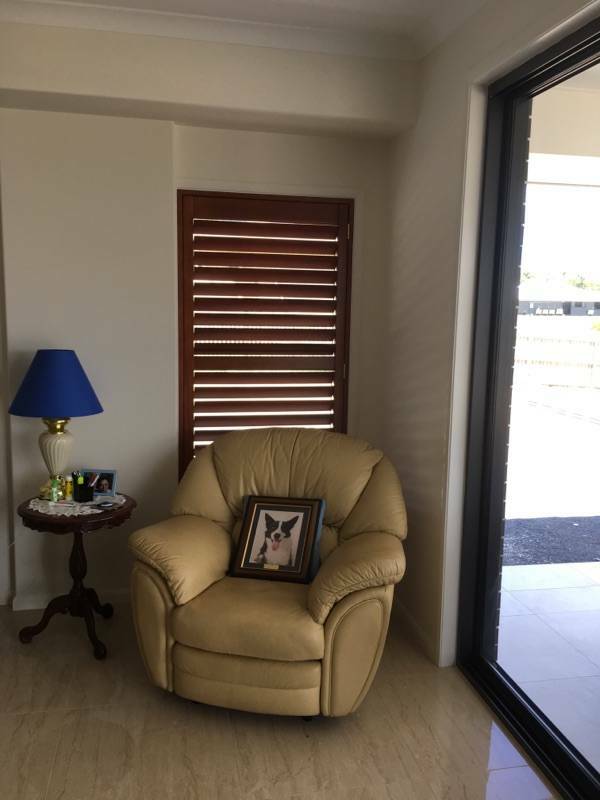 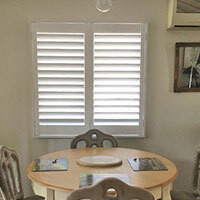 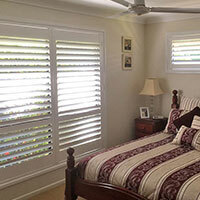 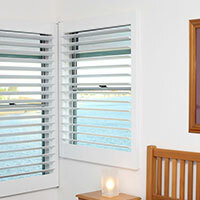 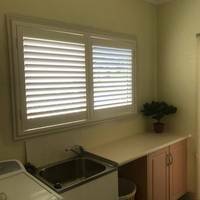 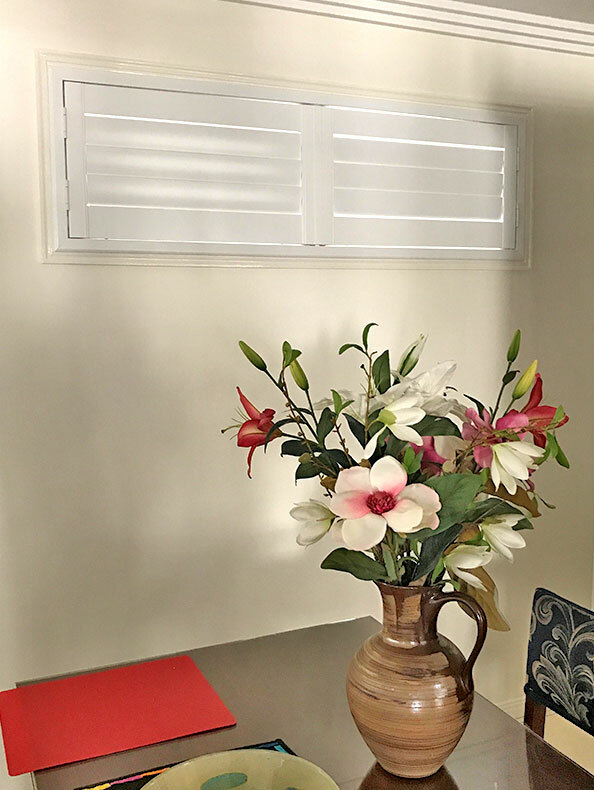 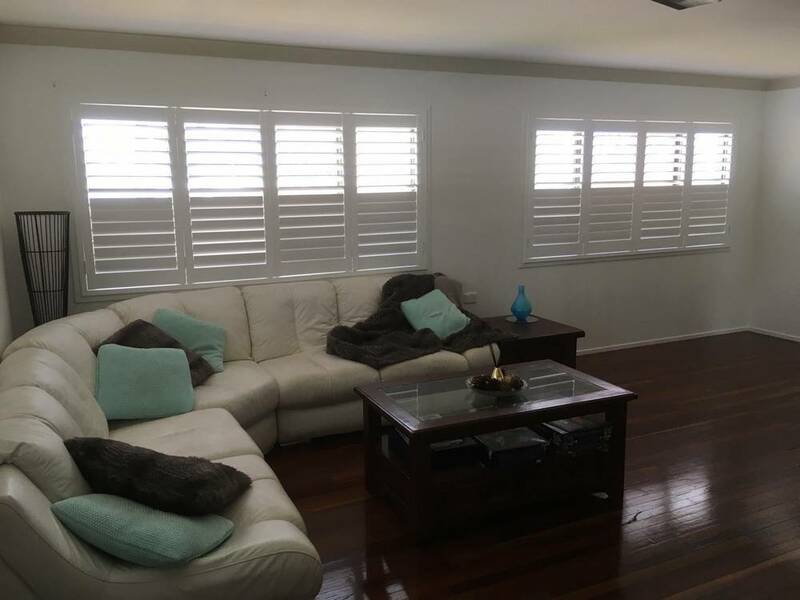 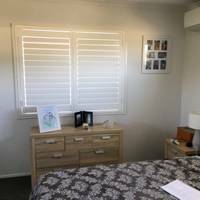 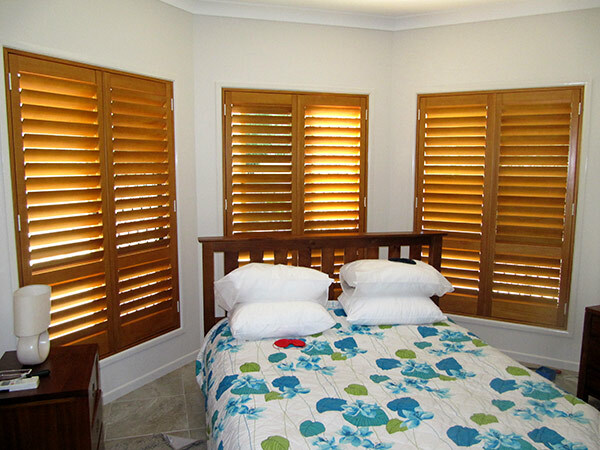 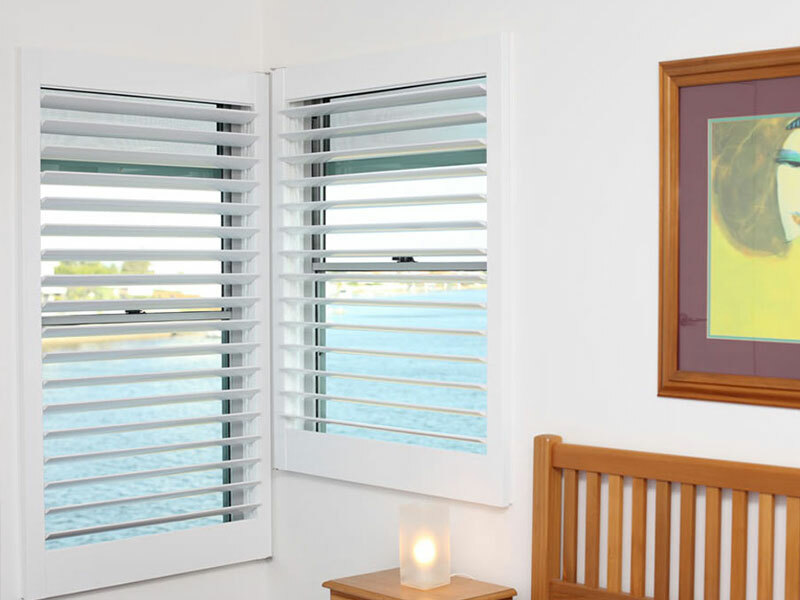 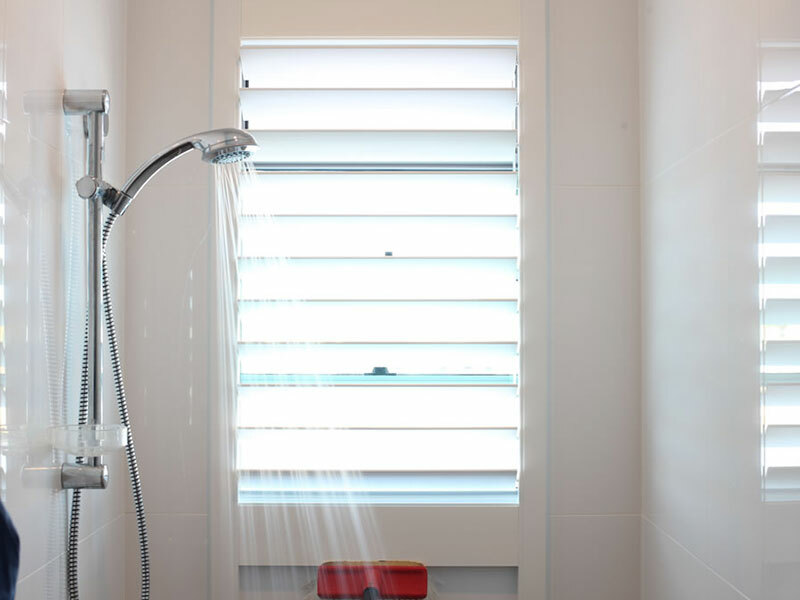 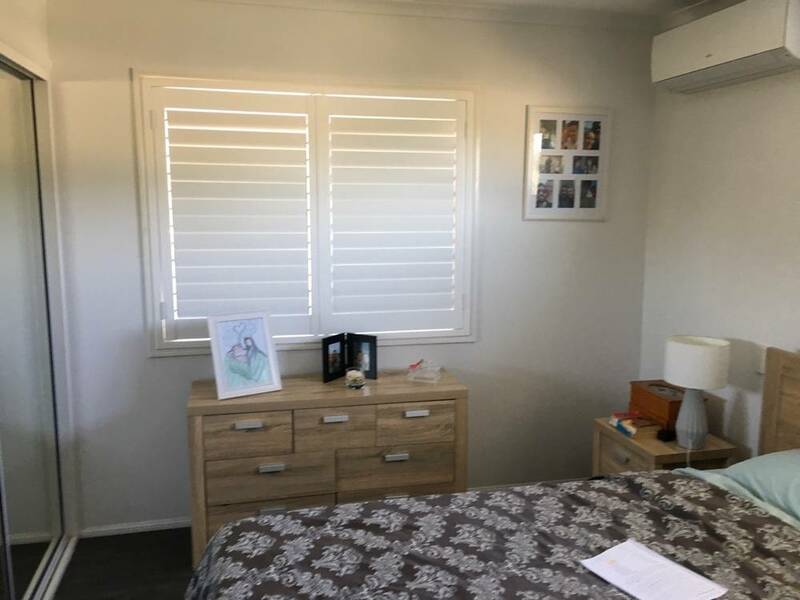 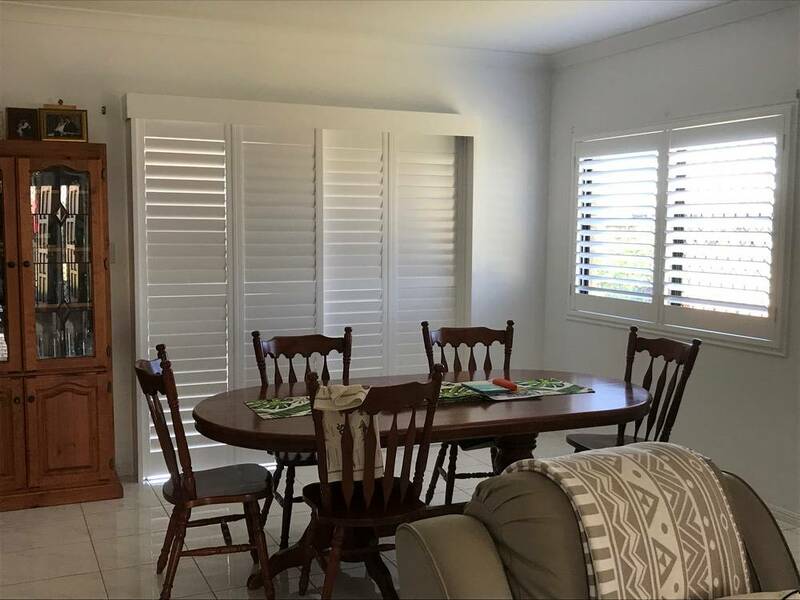 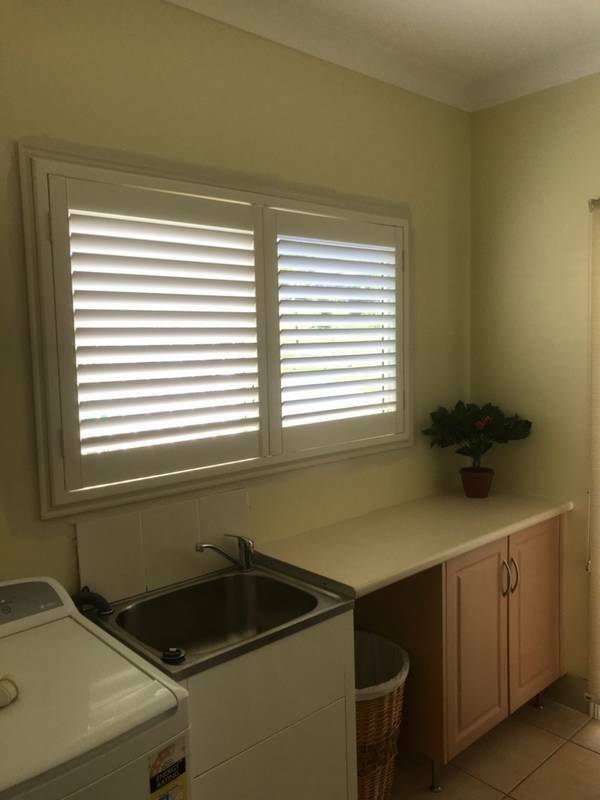 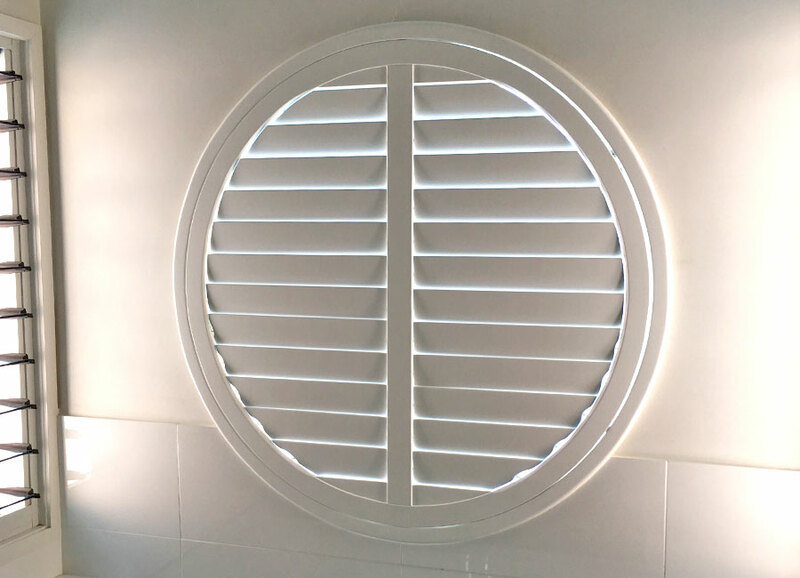 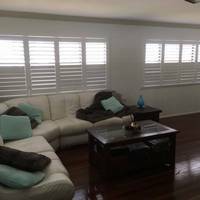 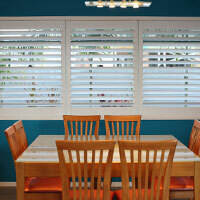 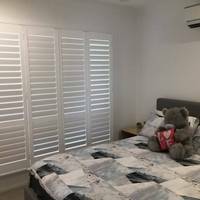 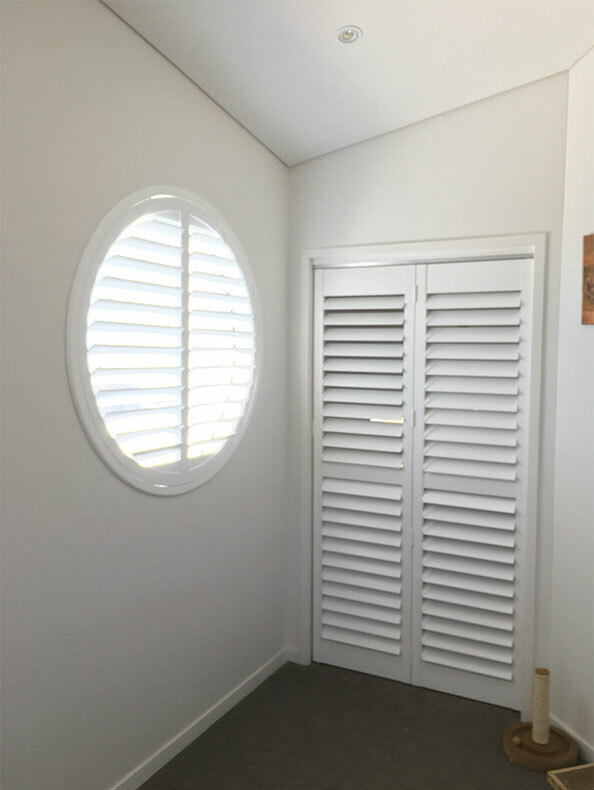 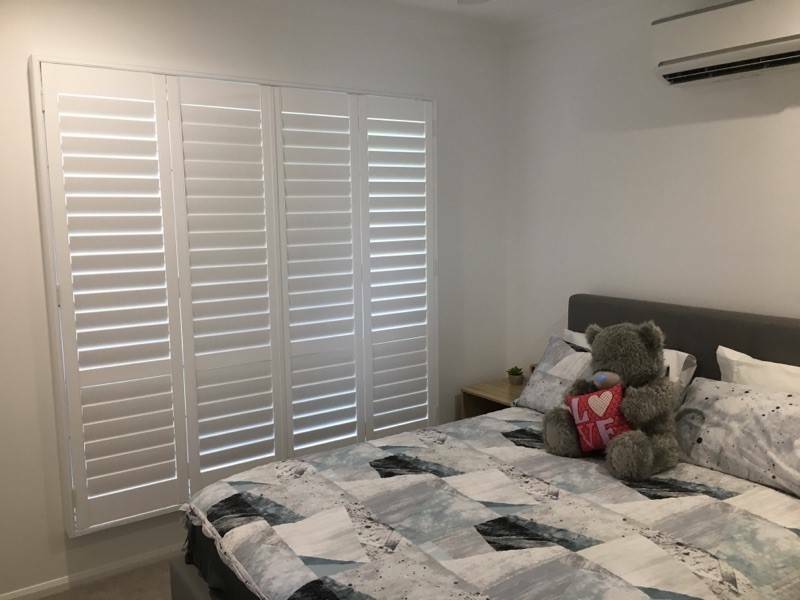 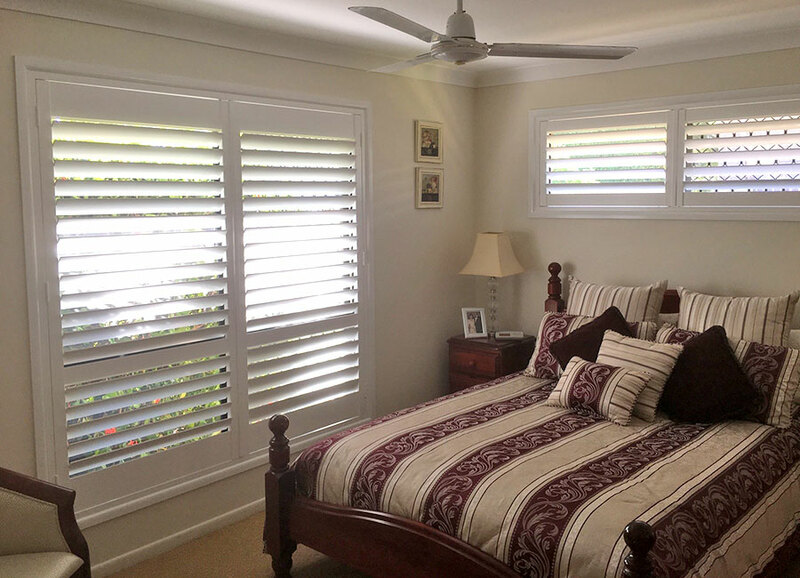 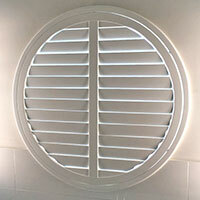 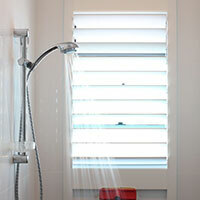 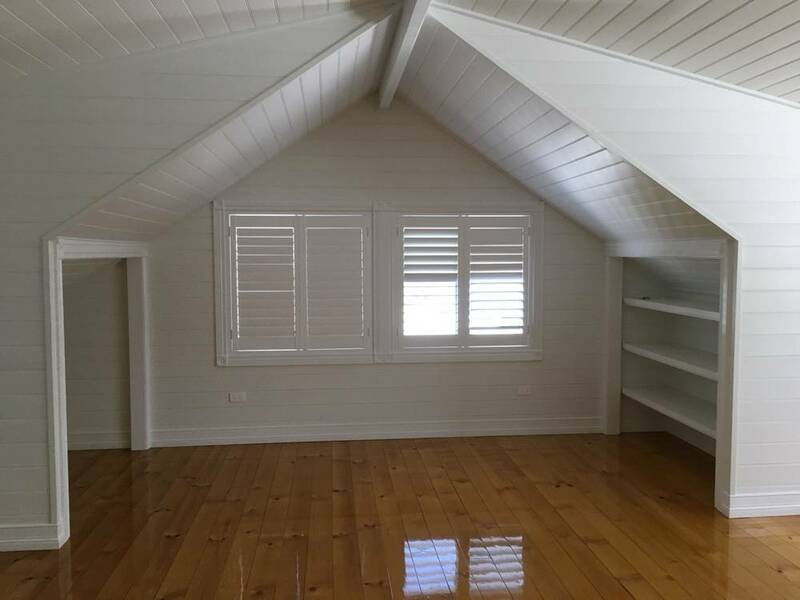 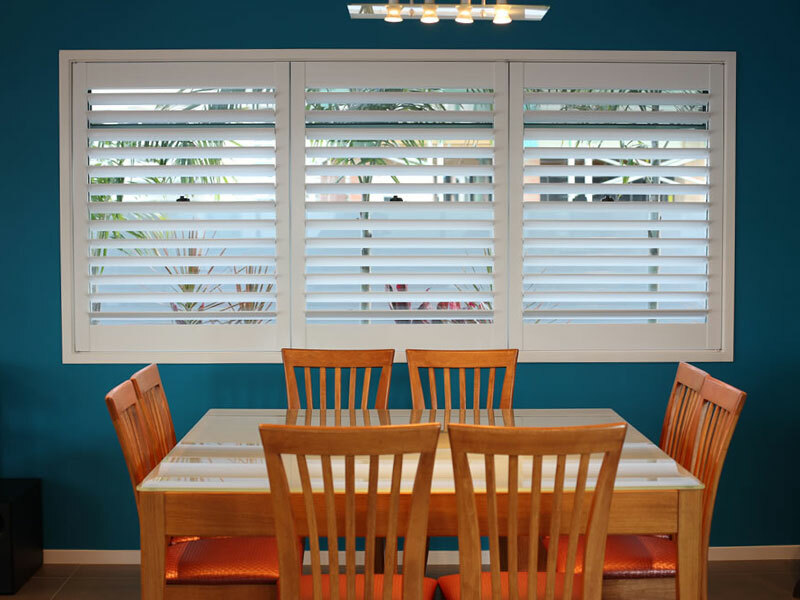 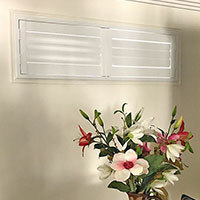 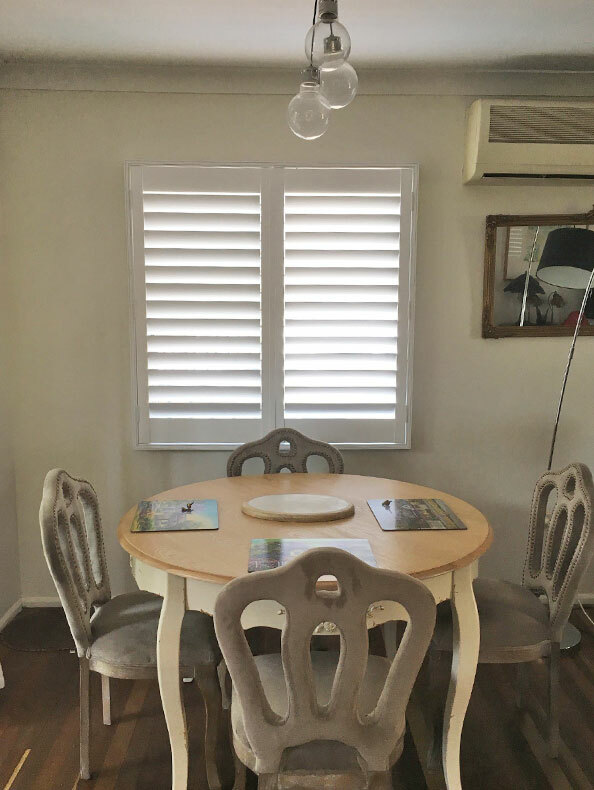 S & N Manufacturing Rockhampton staff specialise in the installation of quality indoor shutters. 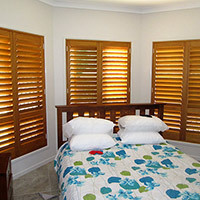 Shutters are an elegant addition to your home. 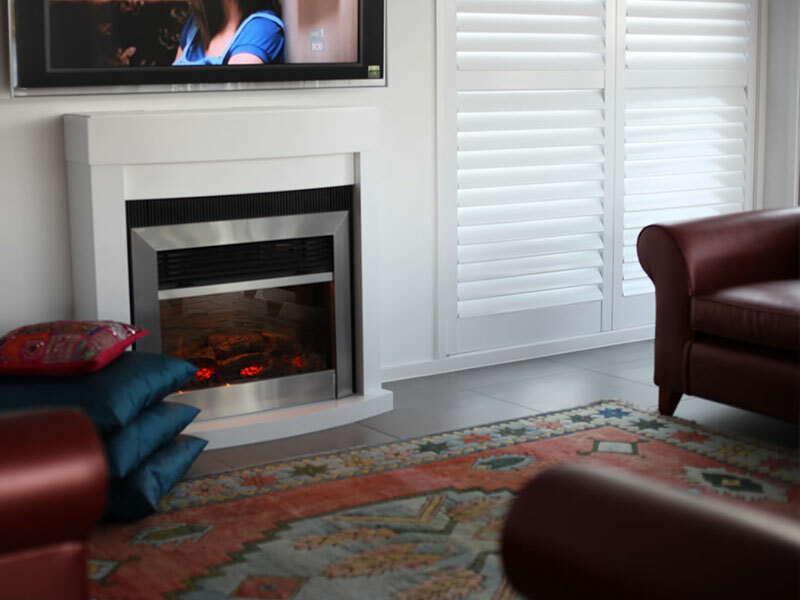 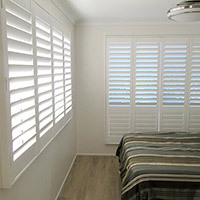 Custom made Timber Shutters come in 4 styling options - Hinged, Bi-Fold, Sliding and Fixed. 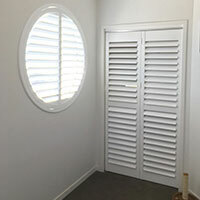 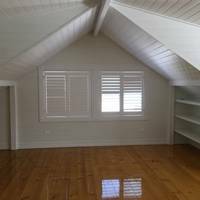 Shutters can be fitted over doorways and windows or in openings as a room divider. 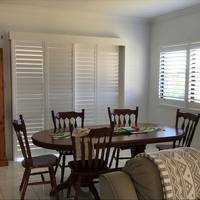 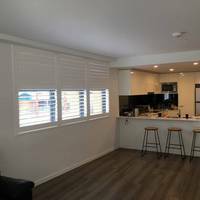 Timber Shutters are strong, durable and extremely stable, they come in 3 blade sizes, 5 standard colours and 8 stained and lacquered tones, insuring individual tastes are catered for.